Berry Construction supply bespoke wooden and timber windows and doors at a competitive price. Our top quality double glazed windows and hardwood doors can be fully customised to suit your property and style. They are professionally installed and are fully certified and warrantied. See our Windows & Doors gallery below and get in touch for more details. Bespoke timber windows offer an excellent way to enhance the image of your home. 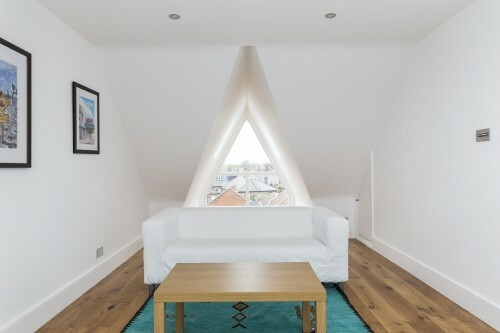 At Berry Construction we supply a wide range of high quality wooden framed windows and doors all available at competitive, cost-effective prices. 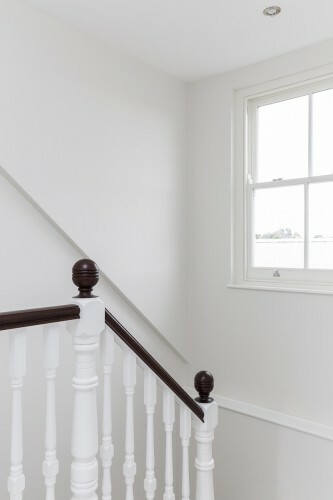 From patio doors and sash windows, through to bespoke shapes, casement and roof windows, our range include options to suit all types of window and styles of property. Not only do timber windows look timelessly elegant, the offer a number of other benefits too. 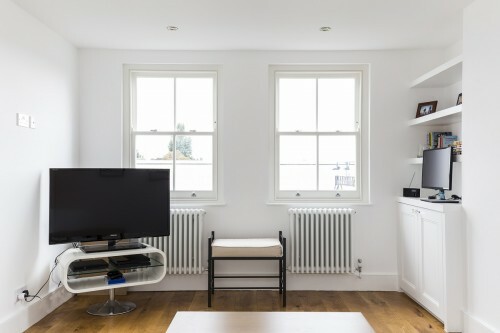 There’s a misconception that wooden framed windows require more maintenance and don’t last as long as their UPVc counterparts; however this is not the case. The timber windows we install offer superb quality at an affordable price and all are designed and built to stand the test of time. All of our windows are made to the highest standards and because they are finished with durable coatings and finishes, very little maintenance is required. Our range of bespoke wooden windows has been fully tested to ensure that they have the resistance to cope with everything our British weather can throw at them! From driving rain through to deep frost or blazing sun, our bespoke windows are highly weather resistant and designed to retain their good looks for decades to come - no matter how bad the weather is. Installing timber windows doesn’t mean you’ll have to compromise on insulation. 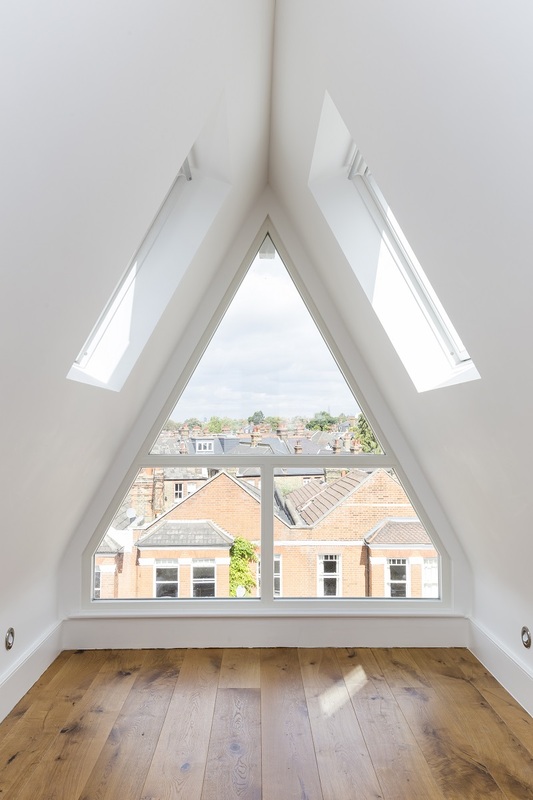 The majority of the windows we install in Wimbledon are double glazed but we also offer the option to install single-glazed windows or triple-glazed, depending on your individual requirements. Insulating glass is supplied as standard and our wooden frames are designed to keep the heat in and the cold out, ensuring your home is warm and cosy even in low temperatures. We offer a range of bespoke locks, handles etc. designed to help you choose a level of security to suit you and your home. Regardless of which locks and handles you decide upon, you’ll be able to relax in the knowledge that your property is safe and thoroughly secure. 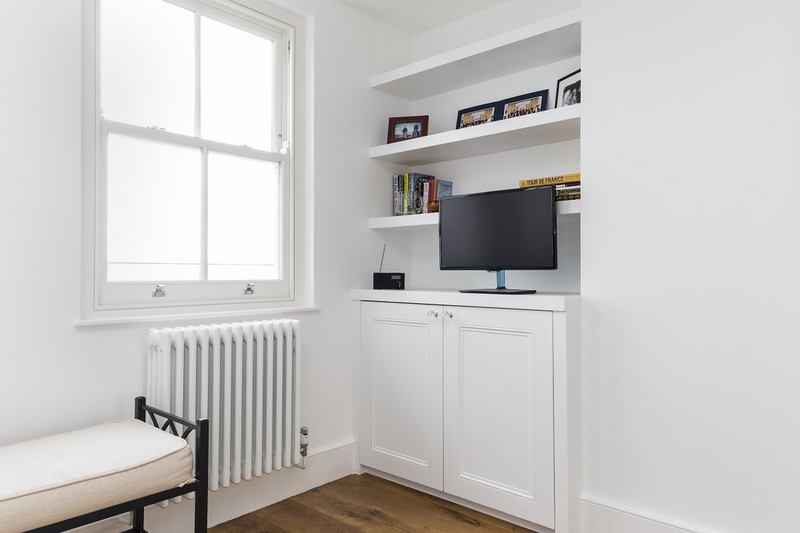 Here at Berry Construction we have many years of experience in providing exceptionally high quality property services for homeowners in Wimbledon. Unlike other building companies you may have come across, we manage every project from start to finish, regardless of the scale or budget. Whether you are having one or all of your windows or doors replaced, your individual project manager will work closely with you throughout, ensuring everything runs smoothly from start to finish. Our highly skilled team are amongst the best in the business, offering our clients a superb end result at an affordable price. If you would like to find out more about how we can help you transform the look of your home with beautiful wooden windows, why not get in touch today by calling 020 8945 7945?